Looking forward to calling Third & Valley home next year? 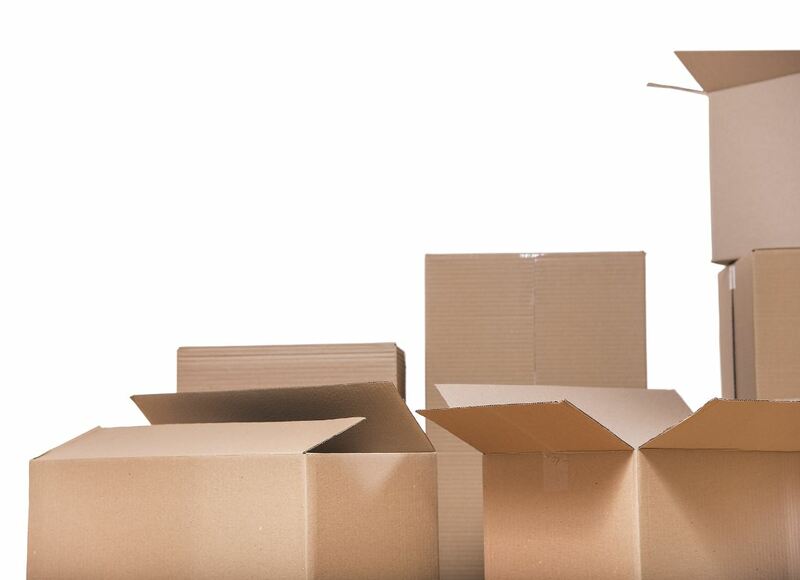 Here are some tips from a NJ storage company on the best strategies for moving. Go through each room and closet in your home, one-by-one, making a short written inventory of the items you will be moving into your new home. Once you’ve made your list, begin boxing up the items you definitely want to keep, but won’t become part of your new décor right away. If it’s in your budget, place these items in a storage facility until you’re ready to integrate them into your new home. If there’s anything you no longer have a use for, donate these items to a charity and/or host a garage sale. Craigslist is a great option for listing items too! There are a lot of costs that come into play when getting a new home, and many forget the cost of moving itself. Moving a one bedroom apartment can cost up to $1600 depending on how much stuff you have and how far you’re going. Start setting side money weeks in advance for your moving budget. Remove all clutter that isn’t essential to everyday living. It’s never too early to start boxing up items considered non-essentials, including those things you can live without over the next 60 days. These might include various knickknacks, framed pictures, books and seasonal clothing that won’t be missed. Not only will this free up space while you pack, it will also make the final moving day less exhausting. Often, people overestimate what they want to move into their new home. 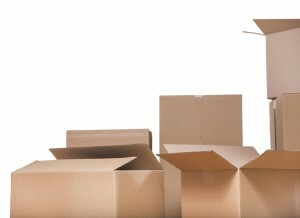 Now is a great opportunity to mark boxes for home or storage and find a place to store these items immediately. Save money where you can with DIY moving, but have movers take care of large and bulky items. Making trips with your car or a rental van full of wardrobe and house items is manageable, but carrying and transporting large items like sofas and mattresses can add unnecessary stress to that day. Perishable food and opened cleaning items are usually not worth the move. Canned and boxed foods can make the trip, but anything refrigerated or otherwise are better off being tossed. The same applies with cleaning supplies and toiletries, think twice before packing opened bottles of shampoo and bleach. You’ve already toured and know the address of your new Third & Valley apartment, so it’s important to notify your bank, insurance and utilities companies, children’s schools, post office and other organizations on where to forward your mail and any other subscriptions you might have. Luckily, most of these accounts can be done online. Whether it’s sentimental or monetary value, some things are just more important to you than others. If it’s not something you want to worry about during the move, storage is the best option for these valuables, or make it the last thing or the first thing you bring to your new home. Having things items caught up in all the chaos shouldn’t be a concern during moving. Valuables need protection, so make a plan to keep these essentials get the special attention they deserve.